Bargain! $0.99 Book I in the Titus Ray Thriller Series. In Tehran, while hiding out from the Iranian secret police, CIA intelligence officer, Titus Ray, finds shelter with a group of Iranian Christians. Compelled by their unwavering faith, the battle-hardened, covert operative becomes a believer before he manages to escape to Turkey. Would you defend yourself if someone attacked you? Would you kill them? What if you knew they’d stop at nothing to kill you? Would you kill them then? What if that someone was your own mother? Would that make a difference; should it? Tiffany is a seventeen year old girl who’s caught in a battle for existence. As Tiffany tries to claim rights to her own life and mind, her abusive mother struggles to maintain control. Pouring her hatred for the world onto her daughter, Tiffany suffers under her mother’s guise of concern as her mother convinces everyone that Tiffany’s wounds are self-inflicted. Fighting to prove she’s not mentally unstable and seeking escape from her mother’s tyranny, Tiffany must make the ultimate choice as to who lives and who dies. 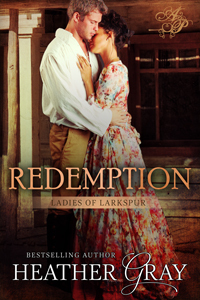 Is her redemption and vindication worth the price of her soul? I wanted to call attention to the cruelty of child abuse in hopes that awareness can help save lives. I thought about different situations I have heard about and I expanded on those ideas. I hope it helps make a difference! Rudely awakened by a deadly home invasion, Dakota is thrust into a country at war. Realizing her home is compromised; Dakota is forced to make a long trek from the city of Minneapolis to the Wasatch-Uinta Mountains in order to survive. As Dakota tries to figure out what is happening in America, she learns to adapt to a world void of the society and technology that had been the foundation of her life. Fighting against the darkness threatening to consume her and making decisions she never expected to face, Dakota struggles to find peace, at least within herself. 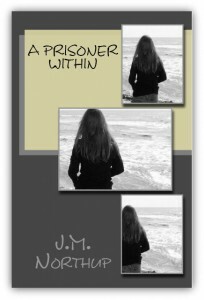 She strives to accept the loss of the life she’s dreamed of, while learning to live in the world that now exists. Wrought with dangers, both civil and wild, Dakota learns how to cope, finding love in the darkness around her. I began this story over 20 years ago while I was still in high school. I had been plagued with nightmares about the apocalypse, so I wrote about what I saw and felt in my dreams. I set it aside to raise my children and then returned to the manuscript in order to complete it – which I finally did! We all need a second chance sometime. As a writer in the Christian fiction (inspirational) genre, I want to encourage people to forgive, to live for Jesus, to shine a light wherever they are in life. Don’t give up! If writing is in your heart, keep at it. I went through a time of discouragement and felt like I wasn’t a writer, after all. Eventually, I gave myself a kick in the pants and moved forward. For those, like me, who have been discouraged in the traditional publishing world, indie publishing opens up so many opportunities and dreams fulfilled. You can do it!! 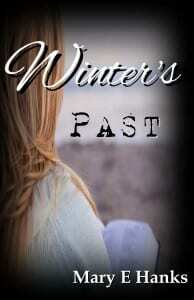 Mary E Hanks is the author of ‘Winter’s Past’, the first book in her 2nd Chance Series. She’s also a playwright/director for youth theater. Mary served as a pastor’s wife in Alaska and also worked in Christian education for many years. She and hubby, Jason, have been married for 37 years, raised four children, and live in the country near Blanchard, Idaho. 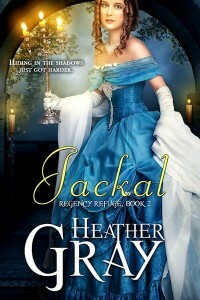 A romantic at heart, Mary believes we all need a 2nd chance sometime. 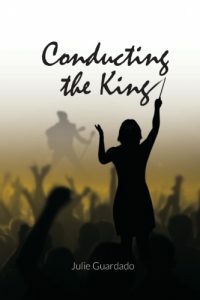 After going through some rocky patches in marriage, yet sticking together, I wanted to write a fictional story exploring a couple’s journey to reconciliation. Forgiveness is such a deep thing. Sometimes, it’s years later when something bubbles up and you feel that old hurt inside. 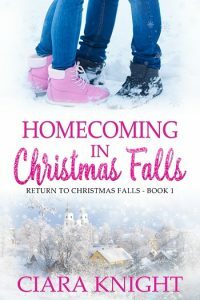 I wanted to walk in Winter’s shoes as she works through forgiving Ty and opening her heart to the idea of giving him a second chance.